Legendary Dutch DJ/producer Chuckie returns to the Spinnin’ label with one of his most anticipated singles to date. 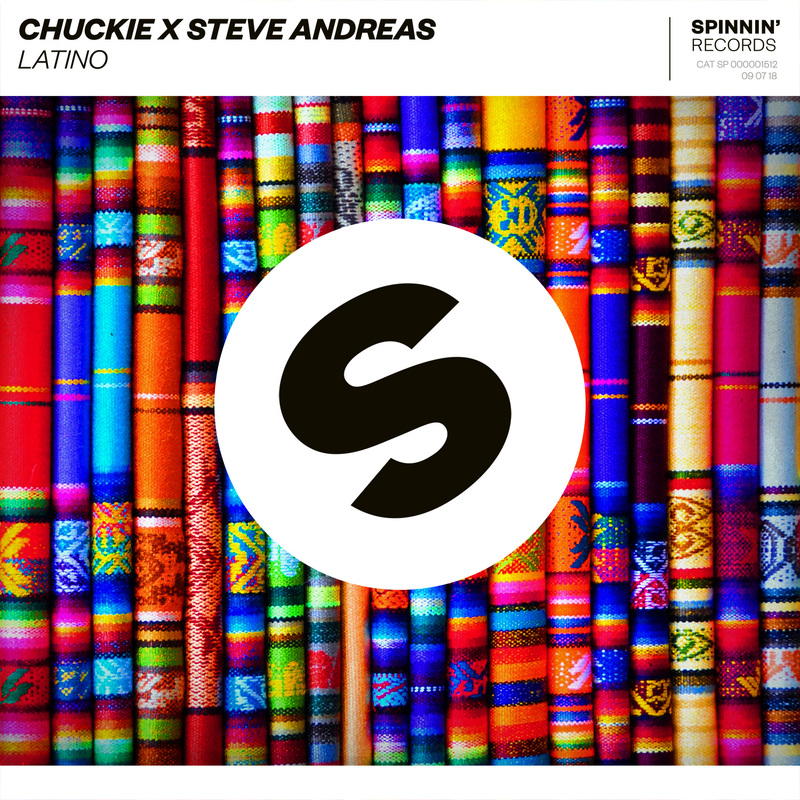 Teaming up with fellow Caribbean artist Steve Andres, the pair drops ‘Latino’, a hot blooded piece of latin styled big room house, already supported by some of the biggest DJ’s out there. Earlier this year saw him team up with producer Childsplay to bring the new J Balvin single ‘Machika’, featuring Brazilian superstar Anitta and Aruban newcomer Jeon. Making him come full circle; from hip hop and commercial dance in the 90’s to bubbling, latin and urban, now re-inventing himself yet again with a strong latin based song, drenched in contemporary dance music. This ranges from moombahton and afro to house and urban, leading him to work with both local and international successful artists, such as Chuckie, Mastiksoul, Dyna, Afro Bros, Jeon, MC Roga and Genairo Nvilla. He left his mark with his first release ‘Misunderstanding’, signed by Chuckie on Dirty Dutch Digital, followed by two other releases on Cr2 Records.